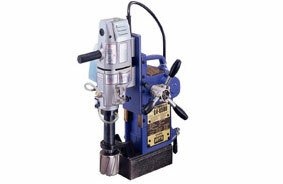 Lakeshore Tool is a family owned and operated business since 1980. Our staff is dedicated to helping our customers find the best equipment at the best value. 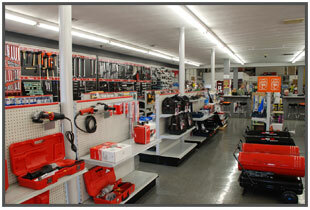 We run our business with experience and knowledge, which separates us from any other hardware or tool store. 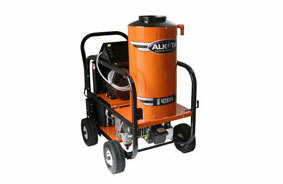 Our store provides the highest quality products and a very knowledgeable sales staff. 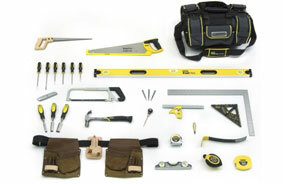 Please browse our site and check out the vast selection of tools we carry. Call us at (440) 277-7898 or contact us and we will answer any questions you might have. 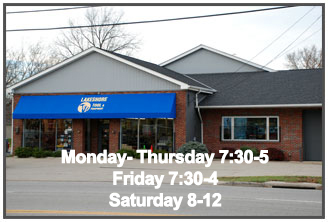 With our products, repair service, and the personal attention we give each customer, Lakeshore Tool and Equipment is the place to go for all of your tool and equipment needs.